Rugby World Cup 2019: Are Ireland finally ready to answer the call? New Zealand coach Steve Hansen claimed that Ireland are now favourites to lift the World Cup after the All Blacks were beaten in Dublin. Matthew Crist looks at their chances ahead of next year's tournament. "Of course it’ll be no surprise to anyone that New Zealand are favourites to win the World Cup despite their recent loss in Dublin and there is a lot of rugby to be played before the tournament kicks off in May." After their historic win over the All Blacks in Dublin last weekend Ireland certainly confirmed their position as one of the best teams in International rugby and can now rightfully be viewed as serious contenders for next year's World Cup. Having achieved a Grand Slam, Six Nations championship and a series win on Australia soil this year Ireland will be looking to go further than the quarter-final stages of the World Cup for the first time ever in 2019. 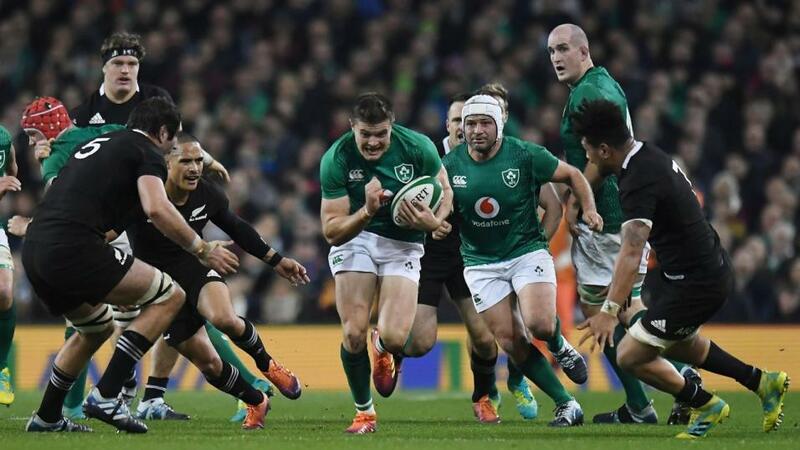 And their current form would certainly suggest this is a strong possibility with their recent 16-9 triumph over New Zealand, only the second time that Ireland had beaten New Zealand and the first on home soil, raising a few eyebrows to say the least. Their downfall over past tournaments has been the long and drawn-out process which usually does for a wafer thin squad, but greater strength-in-depth this time around will certainly give them an advantage heading into the next World Cup. Ireland are ranked second in the world at the moment and are a match for any side they come up against but while this may be their best chance in years of progressing past the quarter-finals, they might just be hampered by the draw. That's because whoever wins Pool A or comes second will have to play New Zealand or South Africa in the quarter-finals, even so Ireland are currently second favourites for the tournament and can be backed at [5.5] to be World Champions in 2019. Unlike Ireland, England are far from convincing at the moment, something which was evident in their narrow win over Japan at Twickenham last weekend and have only won twice since beating Wales in February. 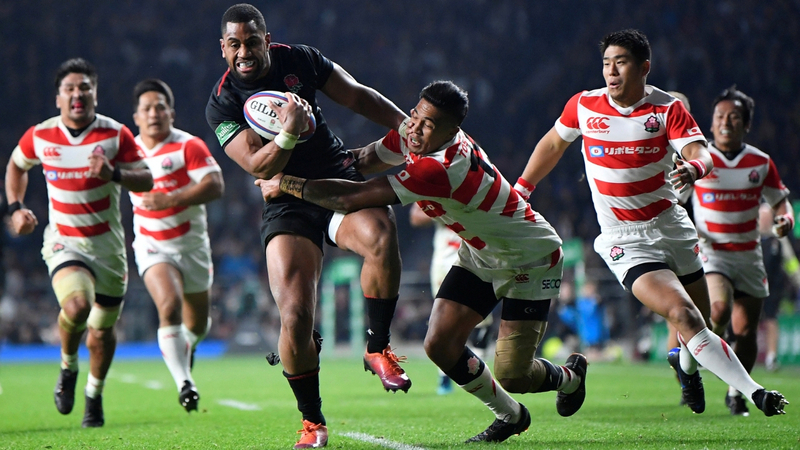 Admittedly they only suffered a close defeat to New Zealand and coach Eddie Jones did make 11 changes following that loss, but their second-half comeback against next year's tournament hosts will do little to ease the concerns which surround his side. Jones's men won't look back fondly on 2018, a year that saw them endure a torrid Six Nations campaign, losing three of their five matches, which was then followed by a summer defeat in South Africa. One saving grace might be the depth of their squad and a side which historically improves as the tournament progresses, with the exception of 2015 when they failed to qualify from the pool, can once again call on a pretty solid group of players. England also have time on their side and with the World Cup not kicking off for almost a year there is still a long way to go for a side which has shown flashes of potential recently if not threatening to set the world alight and might just be tempting at [9.4] to win the tournament in Japan. Of course it'll be no surprise to anyone that New Zealand are favourites to win the World Cup despite their recent loss in Dublin and there is a lot of rugby to be played before the tournament kicks-off in September. They have star quality in abundance, experience in their first and second choice players while coach Steve Hansen knows all too well how to win a World Cup; despite his claims that Ireland are now the team to beat after the recent defeat at the Aviva Stadium. If Hansen's men can avoid or overcome their recent conquerors in green they will once again take some stopping though one team who might fancy their chances of doing that are South Africa who also find themselves in Pool B. The Springboks were in dire straits a year ago, but have regained their swagger somewhat of late and now look well capable of challenging New Zealand having beaten the All Blacks in Wellington last September for the first time since 2009 and are [12.5] to repeat their World Cup success of 2007. But if it's value you are looking for how about considering Australia? The two-time winners missed out to New Zealand in the 2015 final and are the shadow of their former selves, which probably justifies their price of [13.5]. Some patchy form to say the least, including a home series defeat to Ireland and a win over South Africa, has seen the Wallabies slump to seventh in the World rankings but a team with quality players such as Israel Folau and David Pocock will feel they can beat anyone on their day. 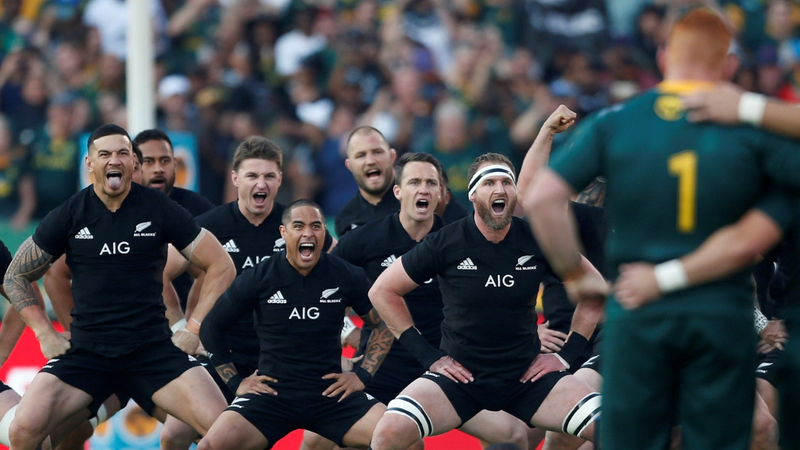 World Cup 2019 Betting: Is this the beginning of the end for the All Blacks era?